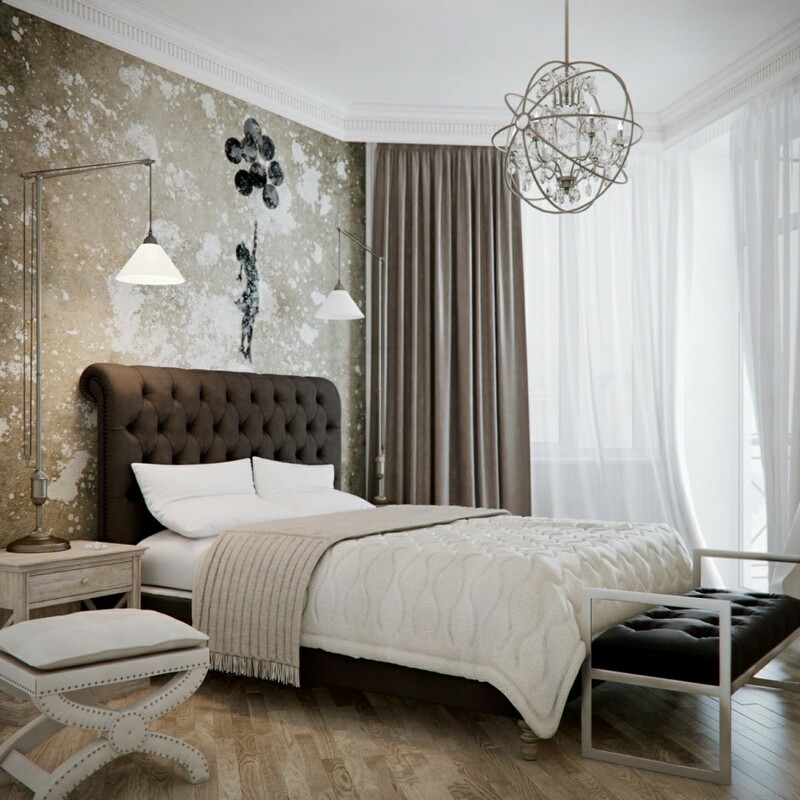 Don’t buy a bedroom suite, but collect your pieces separately – generally cheaper and always the decorator’s way of furnishing. Bedroom sets are bulky, making a bedroom feel cramped and small. Also, it’s a dated concept, right up there with oak furnishings. Funny how those two things in the 80’s frequently went together! Individual pieces are much more interesting…only way I stage a bedroom.